Liquorlicense.com is the industry authority. Licensed, bonded and insured, our team of professionals are uniquely qualified to guide you in the difficult task of liquor licensing. LiquorLicense.com is an exceptional organization that places people first and that is with their customers and their staff. Craig and Cindy are the premier leaders to ensure that this is a reality every day and I have experienced and observed this repeatedly throughout my interactions with them. Puesto has been working with LiquorLicense.com for over 3 years on five different license purchases, lotteries, and application approvals. Everyone at LiquorLicense.com has been incredibly professional, diligent, and has always exceeded our expectations. I highly recommend LiquorLicense.com, they are integral part of Puesto’s success. Thank you! Gaucho Grill has been working with LiquorLicense.com for over 7 years on five different license purchases and application approvals. Senior Broker Jason Kho and his team at LiquorLicense.com has been incredibly professional, diligent, transparent, expeditious, and courteous. I highly recommend LiquorLicense.com, they have been vital in the success of Gaucho Grill. Thank you! Liquor License.com is a vertical platform that handles everything involved with procuring a liquor license throughout the United States. Offering excellent service from beginning to end they make the process seamless and easy. The staff at LiquorLicense.com is top-notch. Each of the team members we worked with were very responsive and knowledgeable. The first liquor license we purchased from LiquorLicense.com was quickly transferred to our name and help to lay the foundation upon which we have built a successful and growing business. We have returned to LL.com for each of our other license purchases and will continue to do so in the future! Come visit our offices, we’re here everyday Monday through Friday from 8.30 a.m. to 5 p.m. PST. We’re here working hard to make sure getting your license is painfree. Our team of more than 20 employees are trained in all 50 states. They’re liquor license experts! Give us a call we’ll help answer every question you have. Why are we so good at liquor licensing? Because we’ve been doing it for more than 35 years. We created the industry and still are the leader. Craig Block – CEO & President – Craig Block got his start in liquor licensing over 35 years ago. Since that time, he has built the path upon which the industry has followed. Craig has built LiquorLicense.com from the ground up, with the hope of easing the licensing process for his clients. Craig has extensive knowledge of the licensing processes in each and every state. 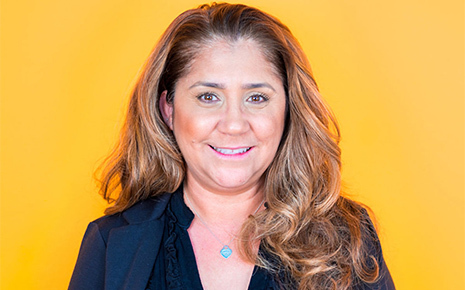 Frances Barron – Compliance Consultant – Frances is a Southern California native who grew up in Hacienda Heights California. She is one of our California Processors and has been with the company for over 2 years. Along with her professionalism and strong dedication to LiquorLicense.com, Frances is fluent in Spanish and brings with her many years of valuable experience. Prior to joining Liquor License, Frances had worked as a Marketing supervisor for an automotive company, coordinating multi-million dollar trade shows and new product lines. 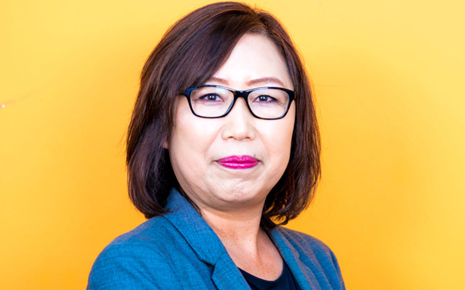 Amy Kwak – Senior Escrow Officer – Amy is the most experienced liquor license escrow officer in the nation with more than 20 years of experience. She has helped to close thousands of liquor license escrows and consistently excels in meeting or beating closing dates. Amy is equally experienced in the complexities of bulk sale transfers. As the manager of the escrow team in both California and Arizona, Amy provides clients who the support they need. Daniel Garfias – Sales Associate – Daniel, a graduate of Mt. 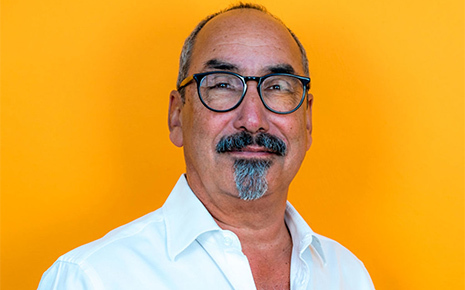 Sierra College, has over 22 years of experience in sales during which he has helped hundreds of clients ranging from small family owned establishments to large fortune 500 companies. 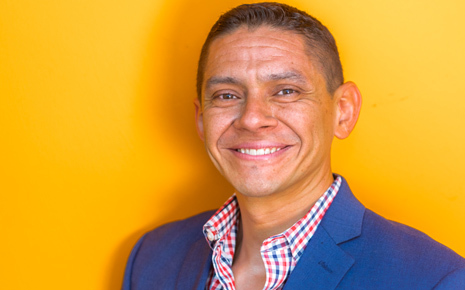 Daniel who is fluent in English and Spanish, enjoys working closely with both English and native Spanish speakers but regardless of language his number one priority is always his client’s satisfaction and to ensure they are well taken care of in timely fashion. Want to speak with one of our experts for free?